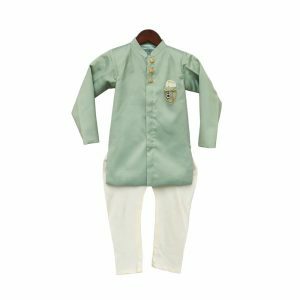 The Curious Village offers a wide range of classic, royal and festive designs combined to form a traditional wear for your little prince charming. 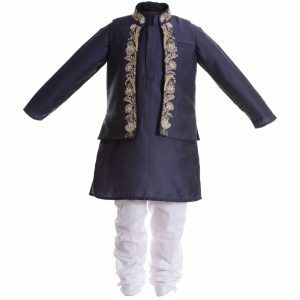 We have an imperial collection of Bandhgala sherwani, denim Buta infant bandhgala dhoti set, grey raw silk bandhgala with Jodhpuri pants, the Bengal tiger bandhgala dhoti set infants, jacquard sherwani with kurta and cotton churidar, etc. 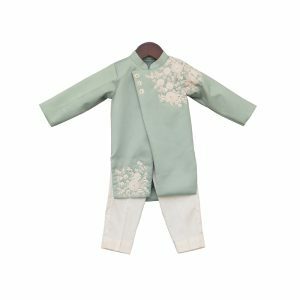 designed using high-quality fabric and eye-pleasing shades. 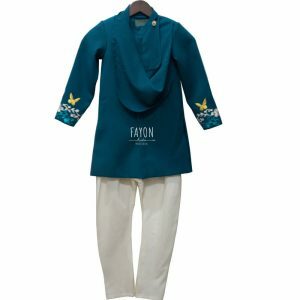 They are designed by famous brands like Chiquitita, Tiber Taber, Fayon kids and so on. 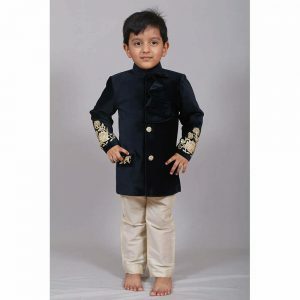 Curious Village has an exquisite range of Indian attires for an infant up to young boys size for every occasion. 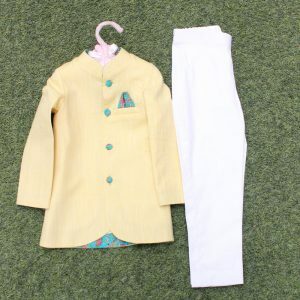 Shop now the latest and outstanding collection for your kids! 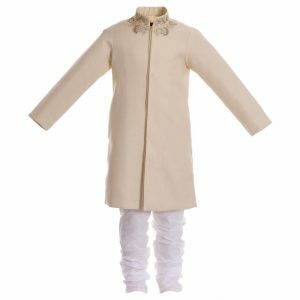 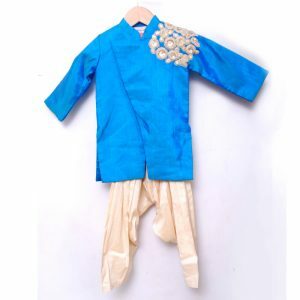 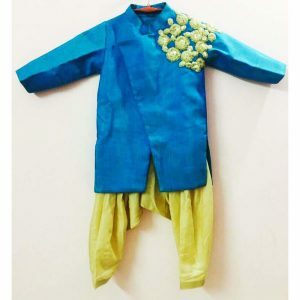 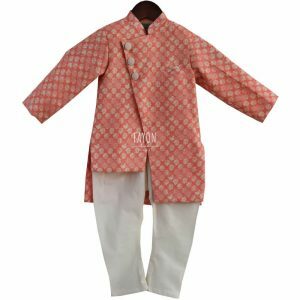 A kids-special store, Curious Village has an extensive selection of ethnic wear for baby boy online. 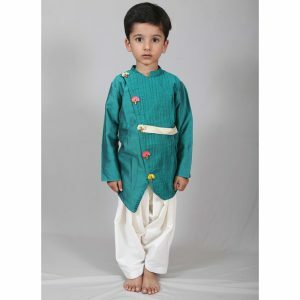 Whether you are looking for the traditional gota bandhgala or the dhoti kurta set, we will bring them to you. 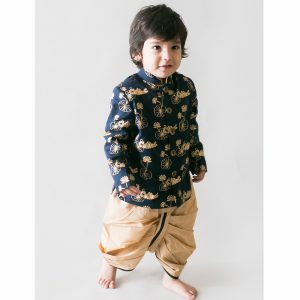 Plus, you can choose from our size chart to buy a perfect-fit ethnic wear for baby boy online.